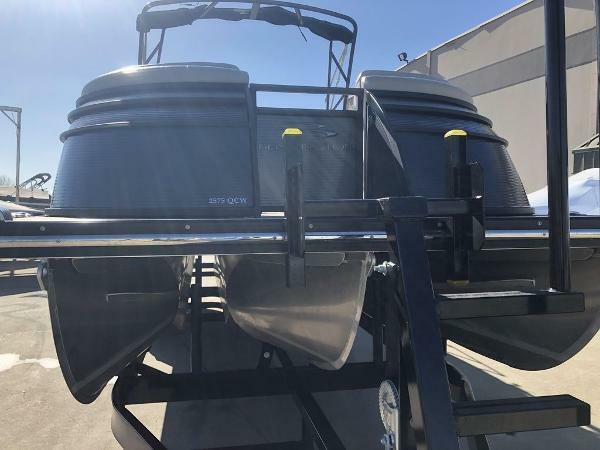 2011 Bennington 2575 QCW, Very clean 2011 BENNINGTON Powered by a Yamaha 250 4 stroke outboard and only 365 Hours! Top of the line model in great condition! 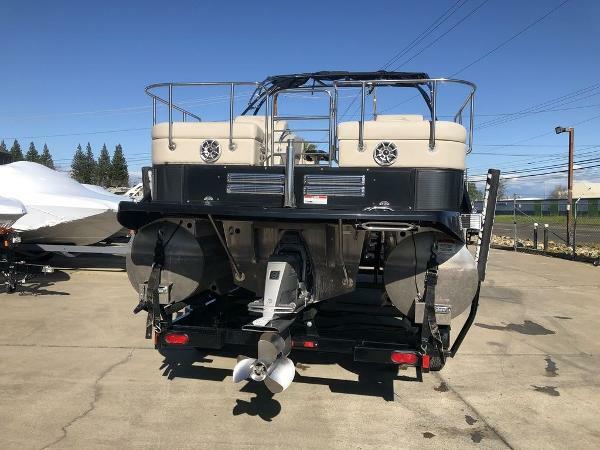 COMES WITH; Raise Helm, Lighted Cup Holders, Lighted Bimini Top, Ski Tow Bar, In-Floor storage, Bow Gate Seat, Garmin GPS, ESP Package, Rough Water Package, Extra Wide Recliner, Dual Battery Switch, (2) Batteries, Stainless Steel Prop. 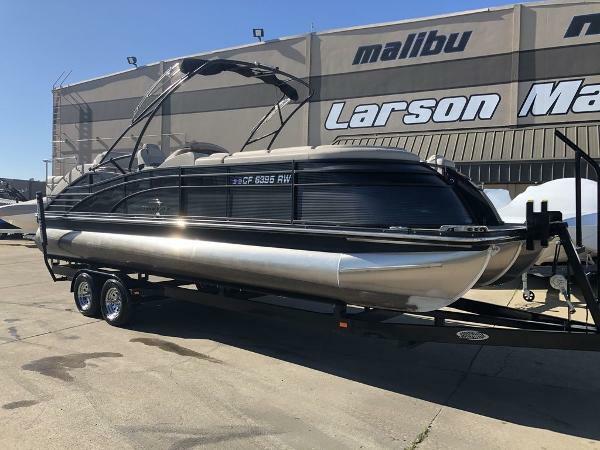 This is terrifically equipped for fun with your family and friends on the water.